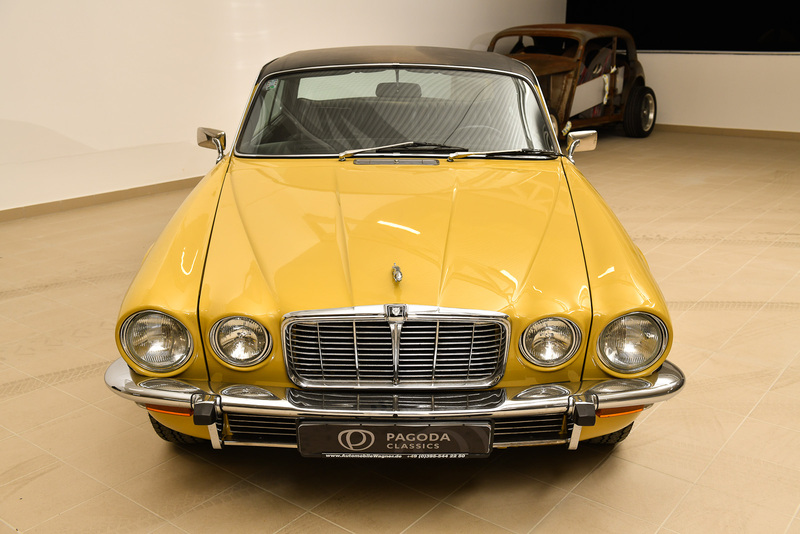 The XJ sedan was a lifesaving model for Jaguar Cars, Ltd. 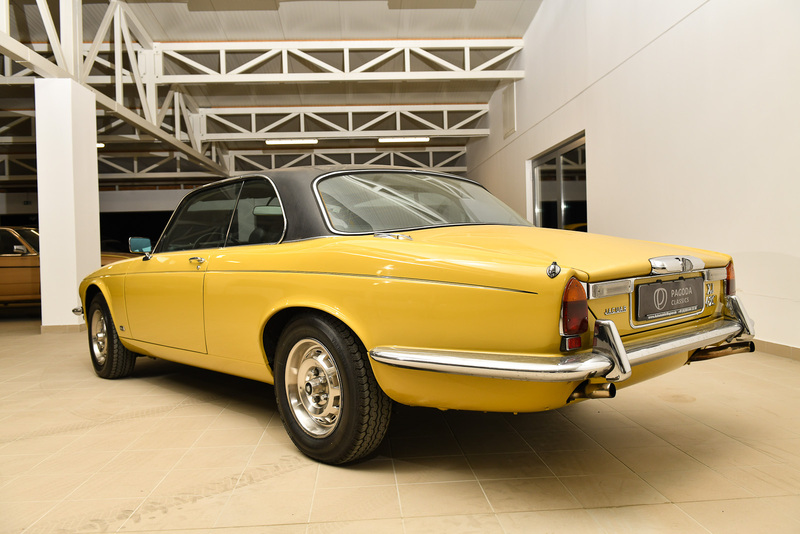 Since it was first unveiled in 1968, the XJ design has evolved through five generations. 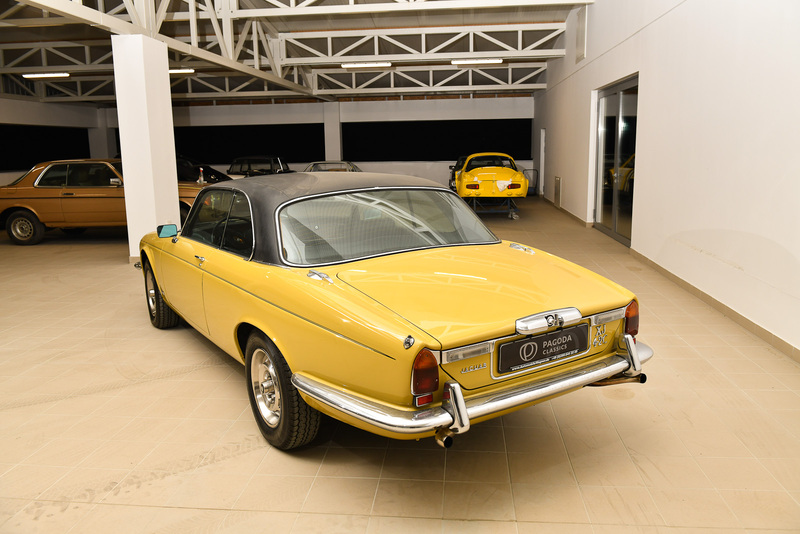 The first three models are differentiated only by slight styling or mechanical variations, sharing the same basic bodyshell and engine. 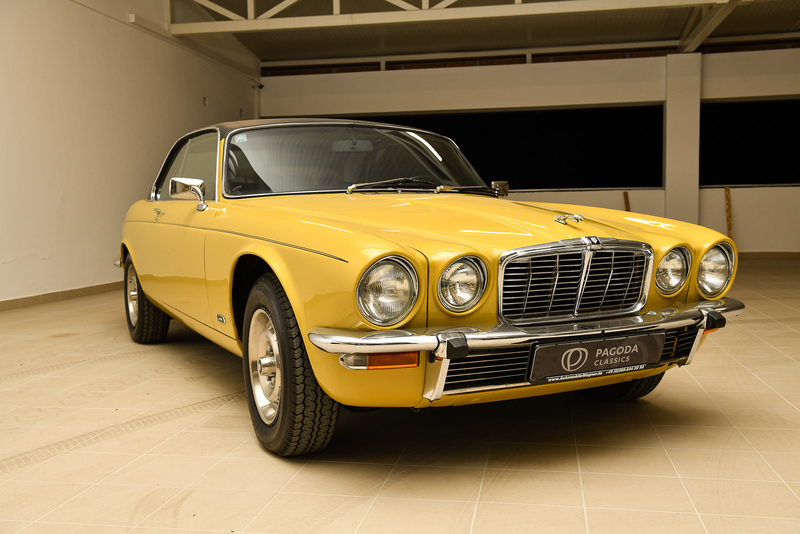 The one Series II XJ which has become very collectable is the XJ Coupe, a low production, two-door sedan. 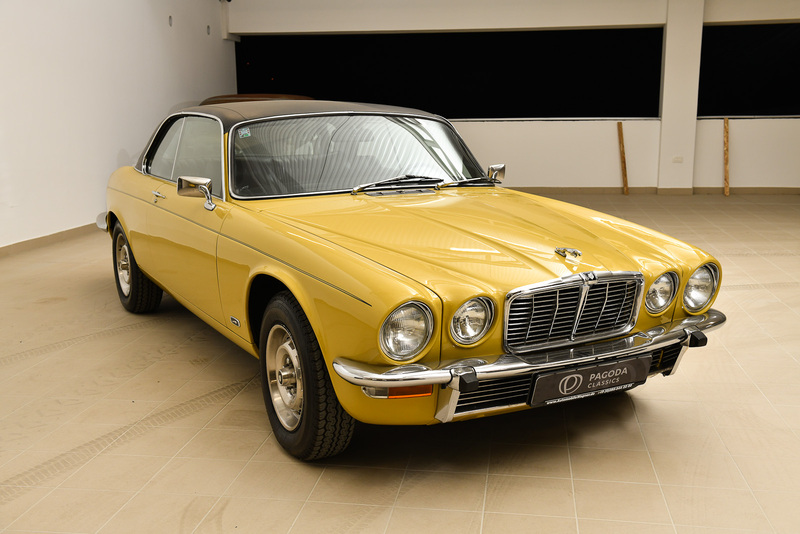 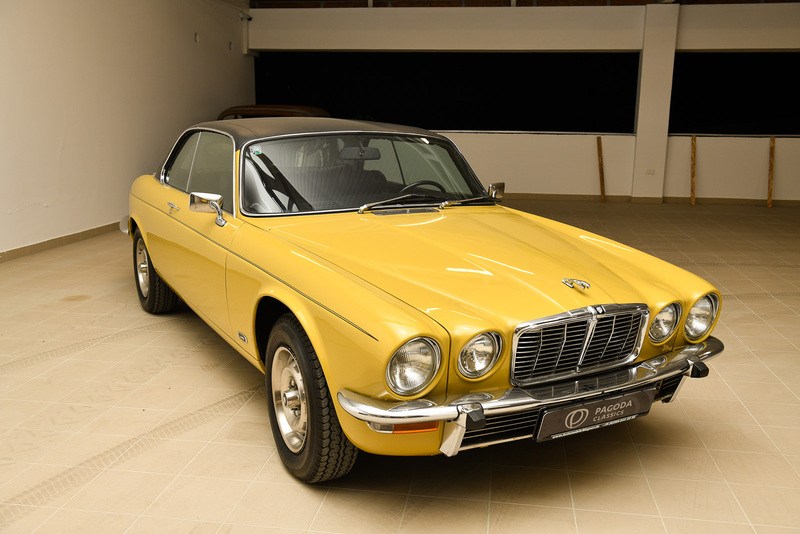 Sold for only three years starting in 1975, they were based on the short wheelbase XJ platform and came with either 6 and 12 cylinder engines. 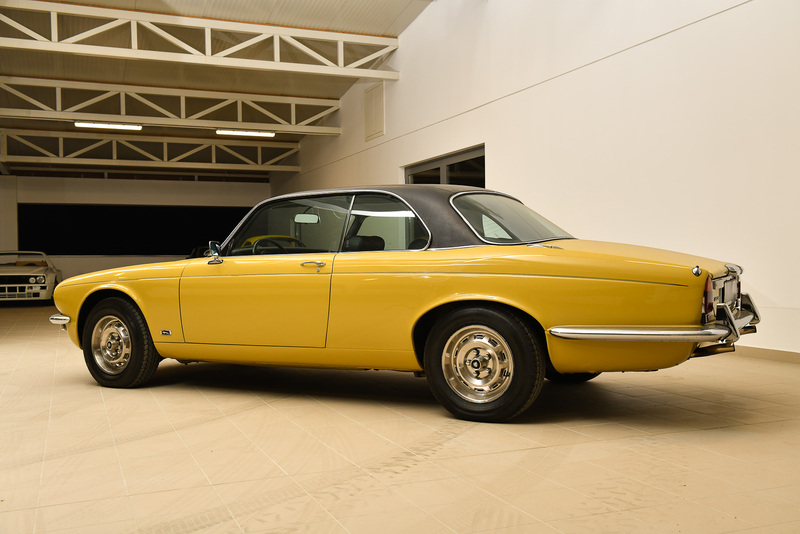 These were the first production Jaguars to be fuel injected. 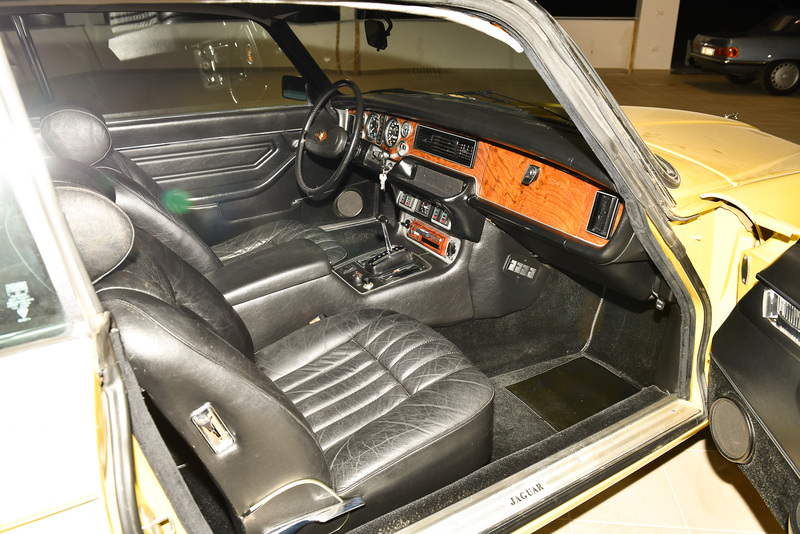 The production runs were made from 1975 through 1977 with some cars produced during 1977 registered as 1978 models. 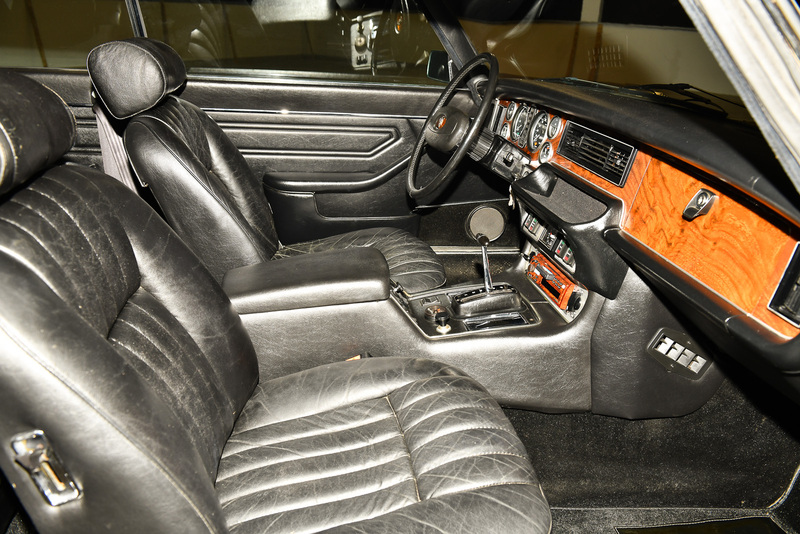 Additionally, a few pre-production models still exist and one is known to exist based on a series I body. 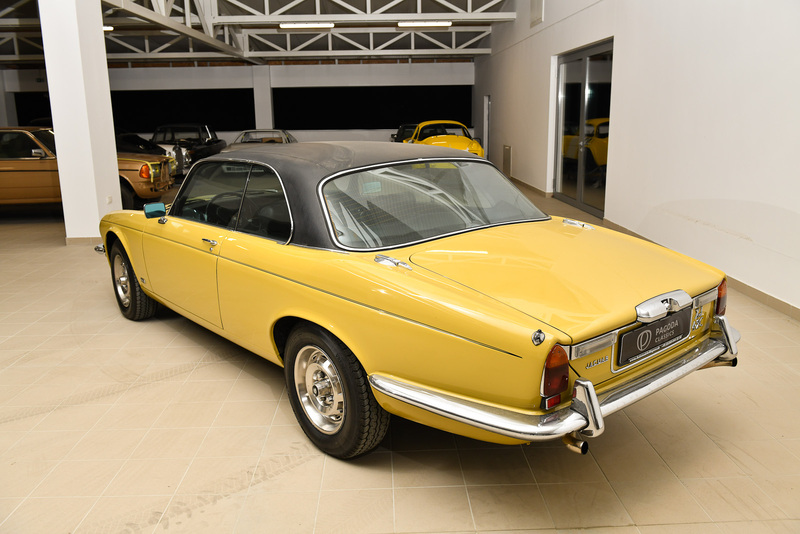 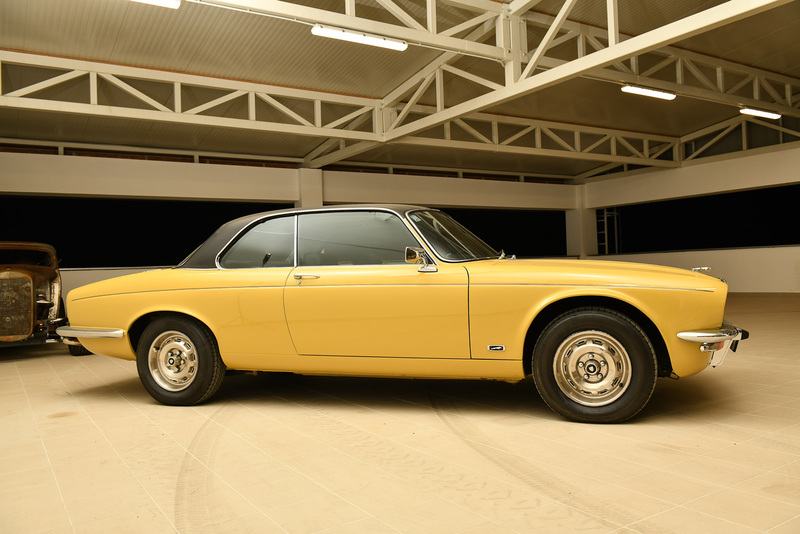 In all, XJC production numbers are very low by Jaguar standards and the XJC is considered to be Jaguar’s rarest production model. 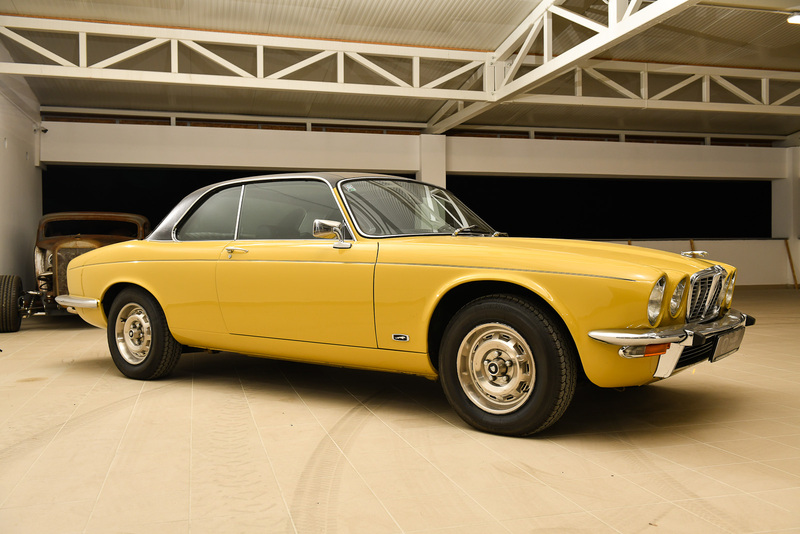 The Jaguar XJ-6 4.2 Coupé is a rear wheel drive car, with the powerplant mounted in the front, and a 2 door coupé bodyshell. 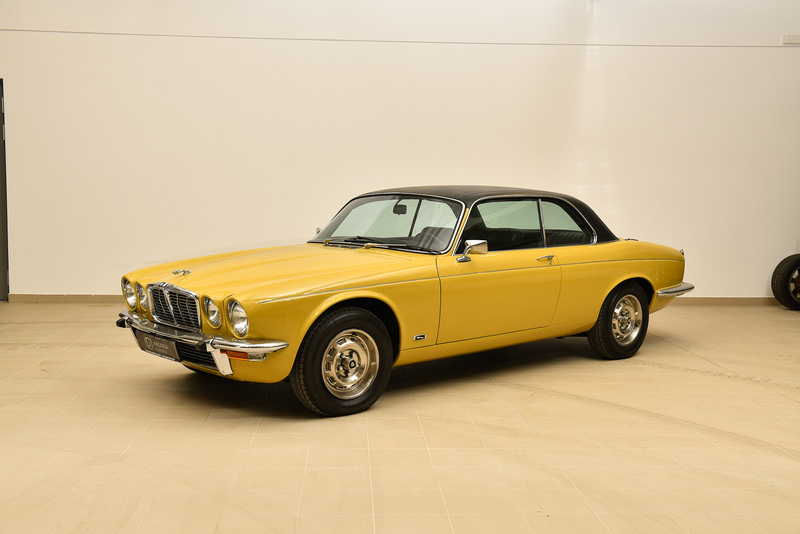 Powering the Jaguar XJ-6 4.2 Coupé is a double overhead camshaft, 4.2 litre naturally aspirated 6 cylinder engine, with 2 valves per cylinder that provides power and torque figures of 170 bhp (172 PS/127 kW) at 4500 rpm and 384 N·m (283 lb·ft/39.2 kgm) at 3750 rpm respectively. 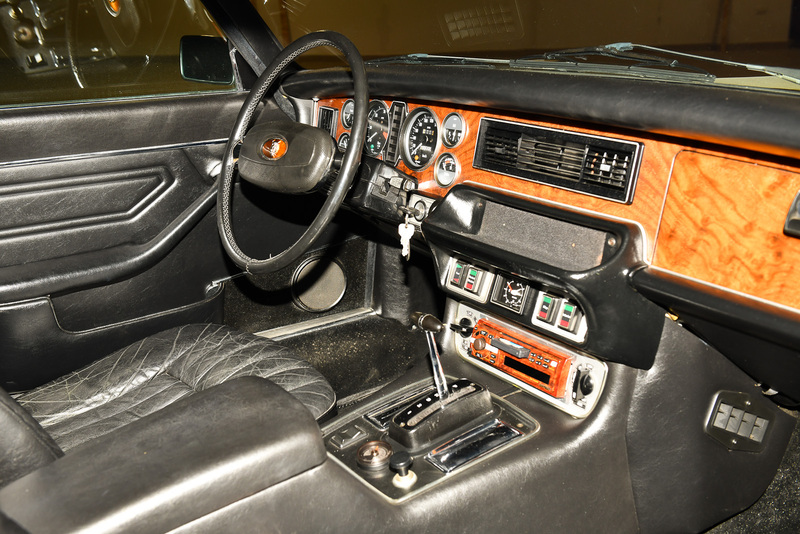 This power is supplied to the wheels through a 3-speed automatic gearbox. 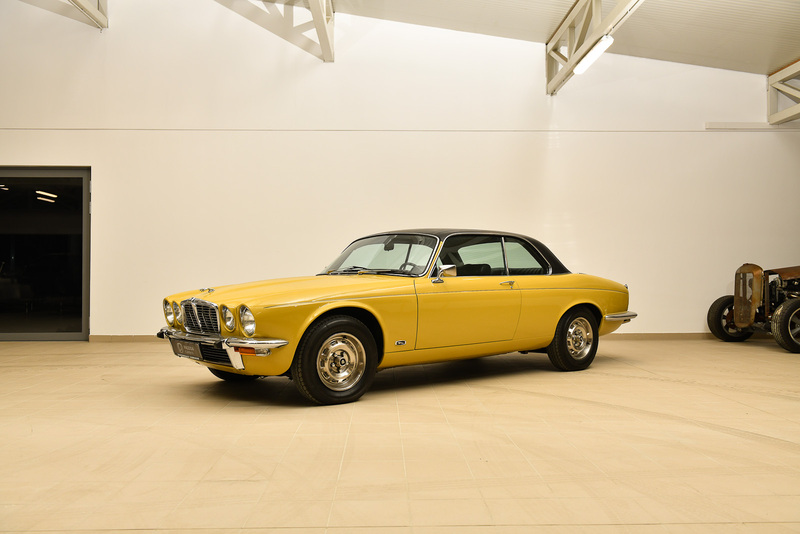 With a stated kerb weight of 1735 kg, the Jaguar XJ-6 4.2 Coupé manages to cover the 0-100 km/h sprint in 12 seconds and the kilometre from rest in 33.4 seconds. 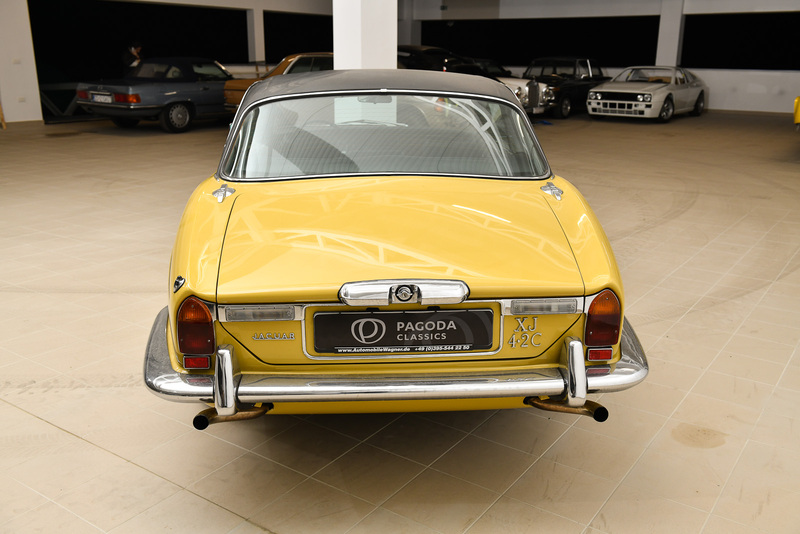 It is said to be able to attain a maximum speed of 182 km/h (113 mph). 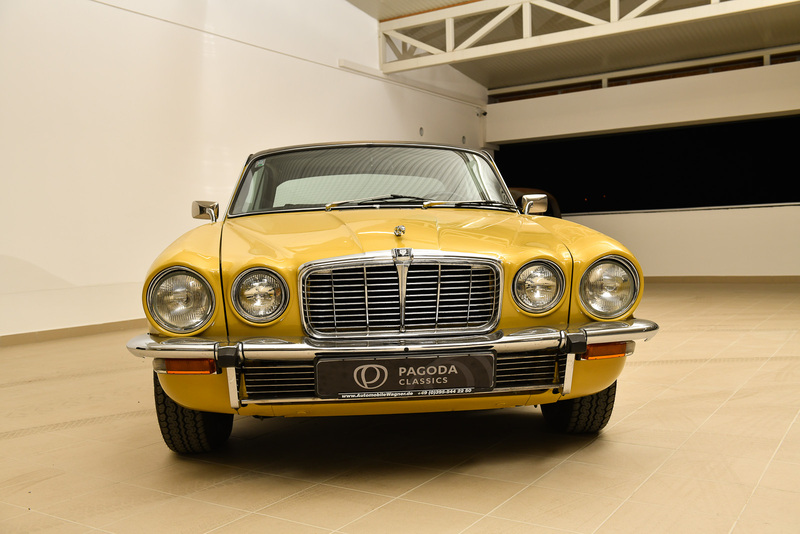 “A reliable Jaguar XJ6C is one of the world’s very best cars. 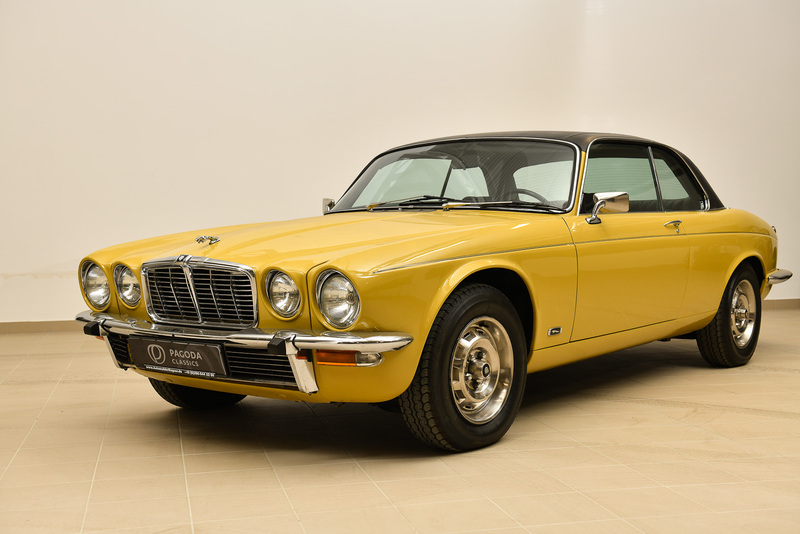 It will be a long time before somebody builds a car we’ll all be able to step out of and know is significantly better in ride, handling, sound insulation and comfort than the Jag. 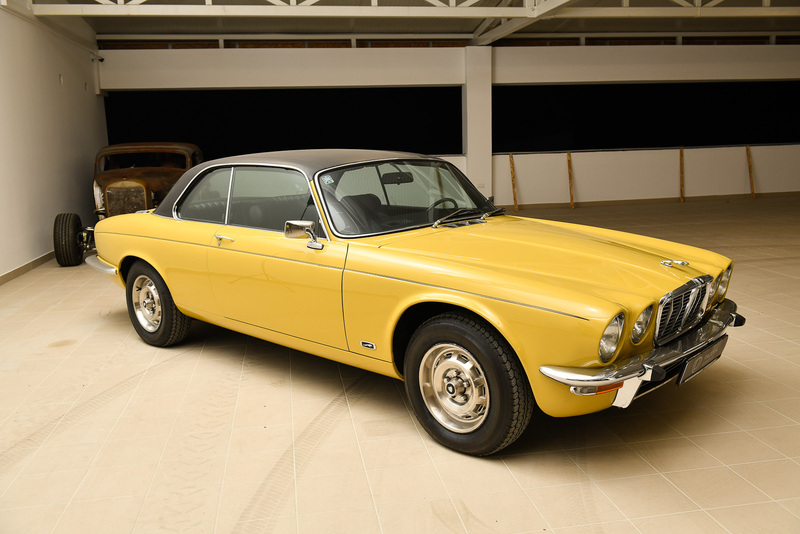 It’ll be five years, maybe 10, and when it happens, Jaguar will probably build it.” Sports Car World, July 1976. 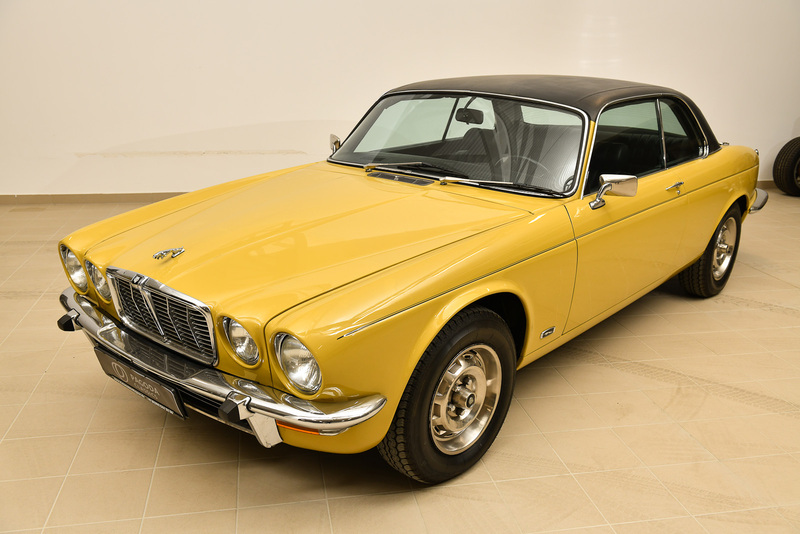 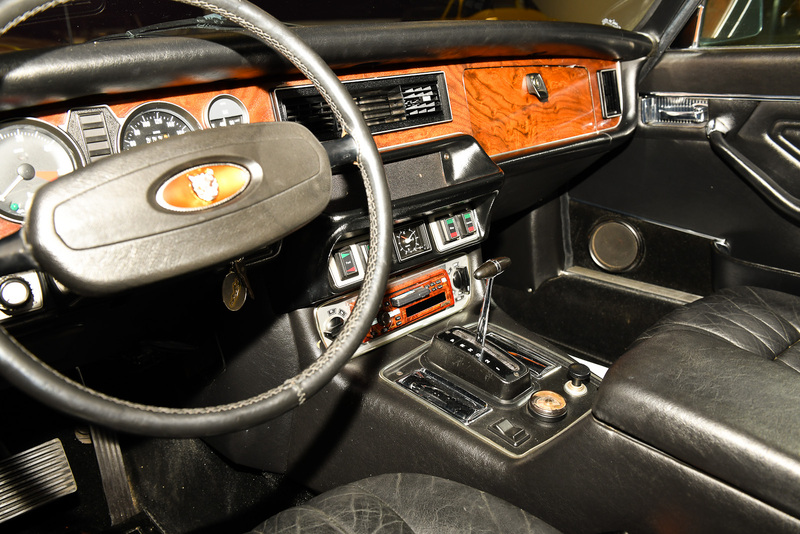 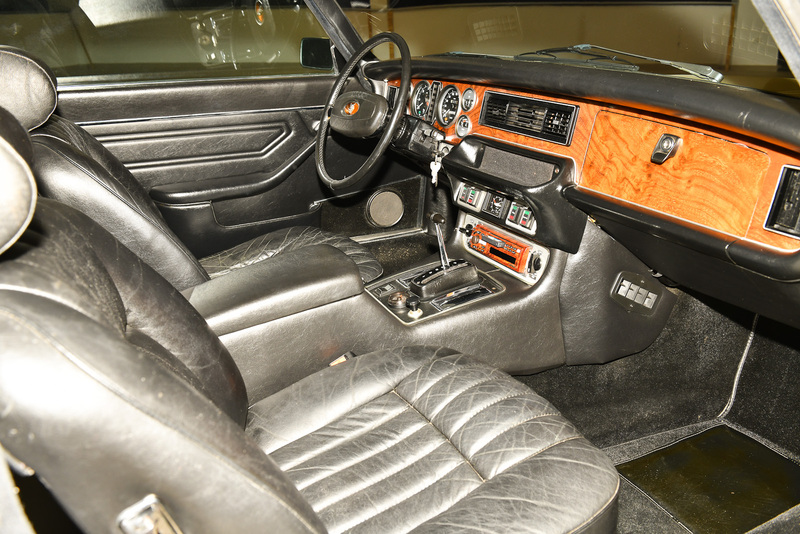 Interested in Jaguar XJ-6 4.2 C 1976?